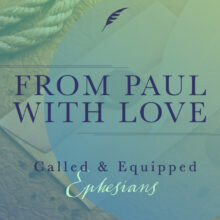 Pastor Dave York gives a message on Eph. 1:1-10. Pastor Bill Heard gives a message on Gal. 6:1-10. Pastor Dave York gives a message on Gal. 5:16-26. 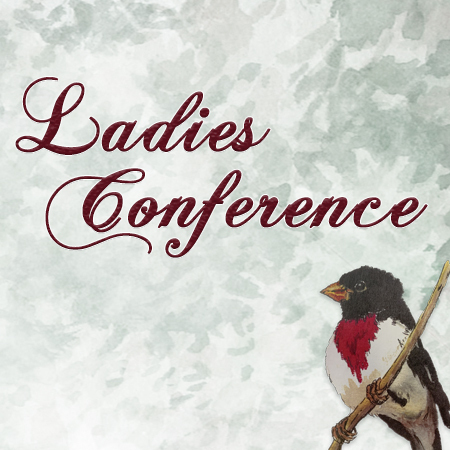 Tami Ruble gives a message on the faithfulness of God at CLF’s 2019 Ladies Conference. Jill York gives a message on a woman’s calling at CLF’s 2019 Ladies Conference. Pastor Dave York gives a message on Gal. 5:1-15. Pastor Dave York gives us a message on Gal. 4:21-31. Pastor Dave York gives a message on Gal. 4:8-20. Pastor Dave York gives a message on Gal. 4:1-7. Pastor Dave York gives a message on Gal. 3:16-29. Pastor Mike Keller gives a message on how the gospel transforms the romance of our wives. 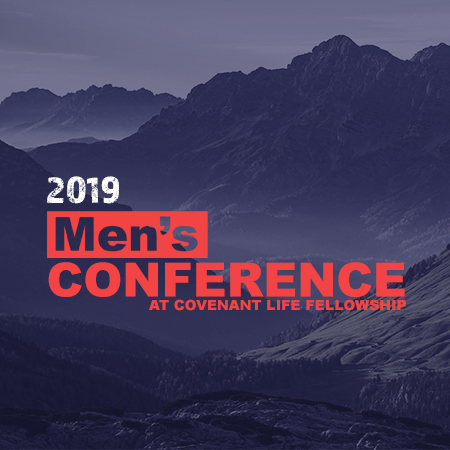 Pastor Dave York kicks the 2019 Men’s Conference off with a message from 2 Corinthians 5, while Rex Heard shares how the gospel transformed his self-sacrifice. Dan Reeves gives us a message on how the gospel transforms our integrity. Pastor York gives a message on Gal. 3:1-14. Pastor Dave Quilla gives a message on Gal. 2:11-21. Pastor Dave York gives a message on Gal. 2:1-10. Pastor Dave York gives a message on Gal. 1:1-10 discussing there is only one true gospel, God’s Gospel. Pastor Dave York gives a message on Esther 9:20-10:3. Paster Dan Sieker gives a message on Esther 2:18 – 3:15. Pastor Dave York introduces us to the Book of Esther. 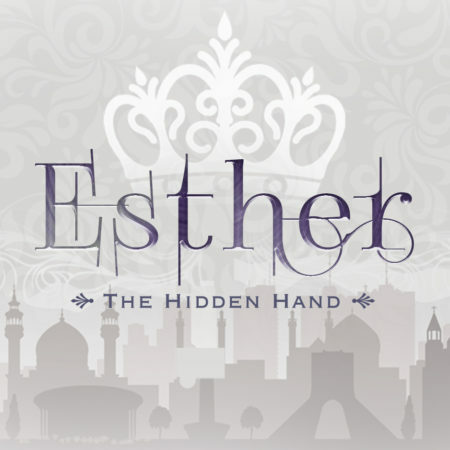 For Monday Morning Musings on Esther 1 click here. 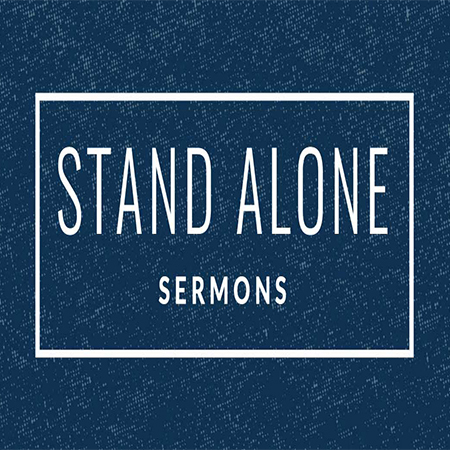 Pastor Dave York gives a message on Acts 2:42-47 while discussing how the gospel requires us to live in community. Pastor Dave York gives a message on Matthew 28:16-20 while discussing the Great Commission. Pastor Dave York gives a message on Matthew 27:45-66 discussing Jesus’ burial and resurrection. 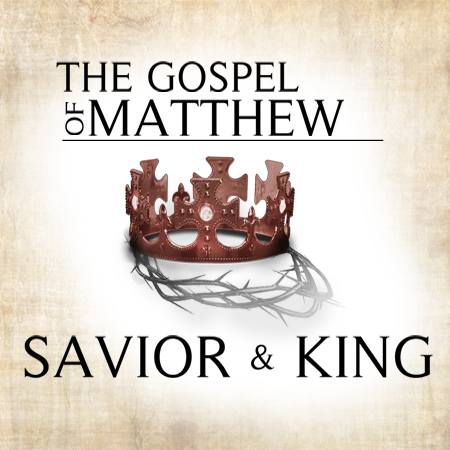 Pastor Dan Sieker gives a message on Matthew 27:11-26 discussing Jesus going before Pilate. 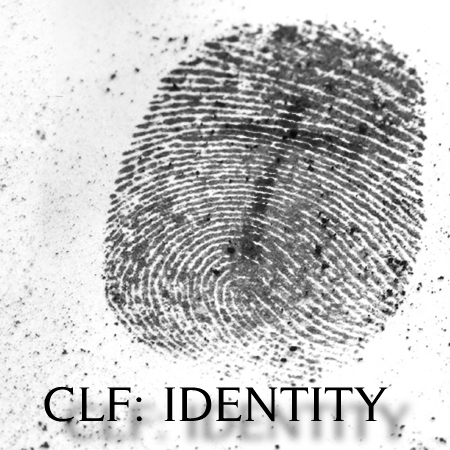 Pastor Dave York gives a message on Matthew 26:69-75 discussing Peter’s denial of Christ. 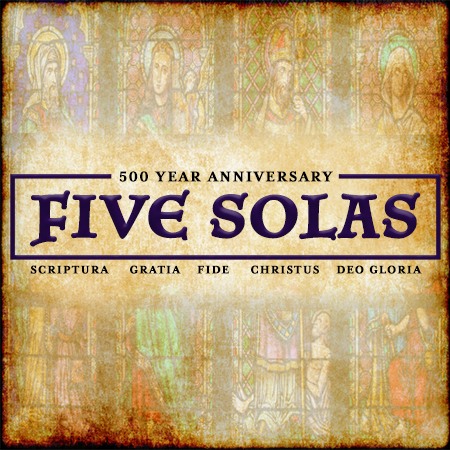 Pastor Dave York gives a message on Matthew 26:57-68 while discussing Jesus’ trial. 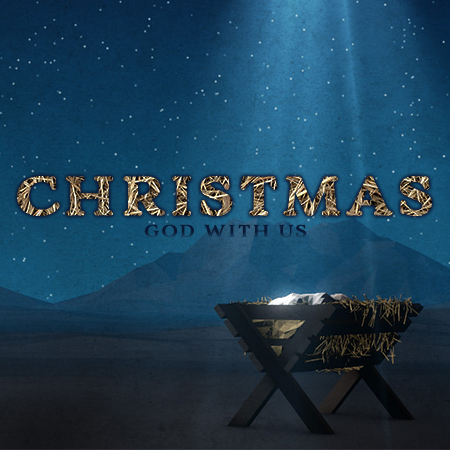 Pastor Dave York gives a message on Matthew 26:47-56 while discussing Jesus’ arrest. Pastor Dave York gives a message on Psalm 119:9-16. Pastor Dave York gives a message on Romans 1:18-20. Pastor Dave York gives a message on Matthew 25:31-46. 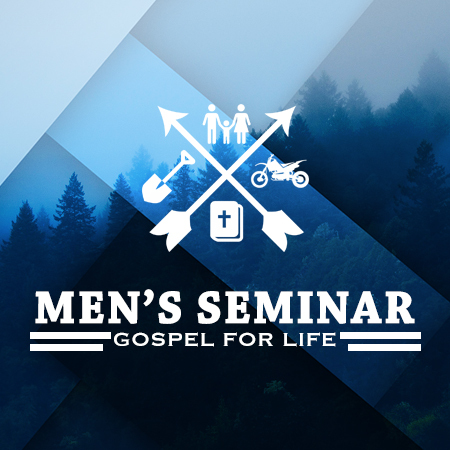 Pastor Dave York gives us an intro to the Men’s Seminar – Gospel for Life. Pastor Dave York gives a message on Matthew 24:15-28. Bill Heard gives a message on Matthew 24:1-14. Pastor Dave York gives a message on Matthew 22:15-22. Pastor Dave York gives a message on Matthew 22:41-46. Pastor Dave York gives us a message on the resurrection reading from Matthew 22:23-33. 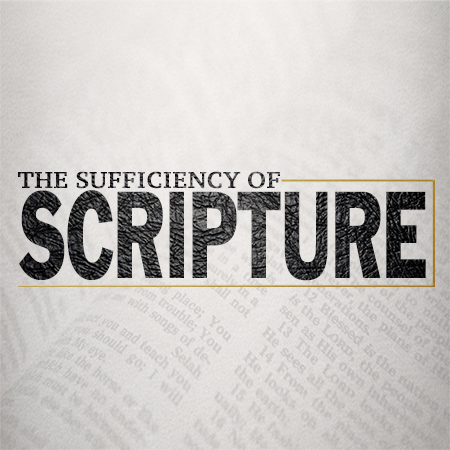 Dave Quilla gives a message on James 1:2-4. Dave York gives a message on Matthew 21:23-32. 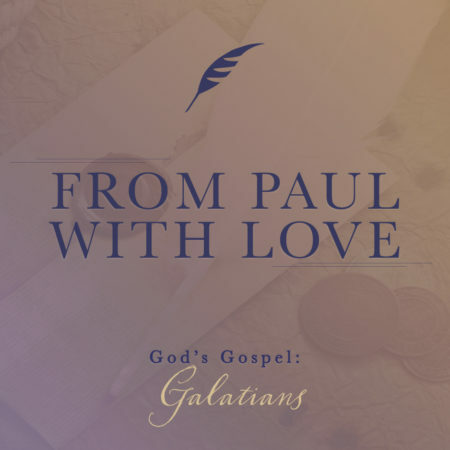 Rick Gamache gives a message on Psalm 1. Dave York gives a message on Mt. 21:18-22. Dave York and Luis Castellanos team up to give a message on Acts 13:1-3. Dave York gives a message on Mt. 19:23-30. Luis Castellanos gives a message on Mt. 19:13-15. Dave York gives a message on Mt. 19:1-12. Dave York gives a message on Mt. 18:21-35. Dave York gives a message on Mt. 18:15-20. Dave York gives a message on Romans 11:33-36. Dave York gives a message on Romans 3:20-28, 4:5. 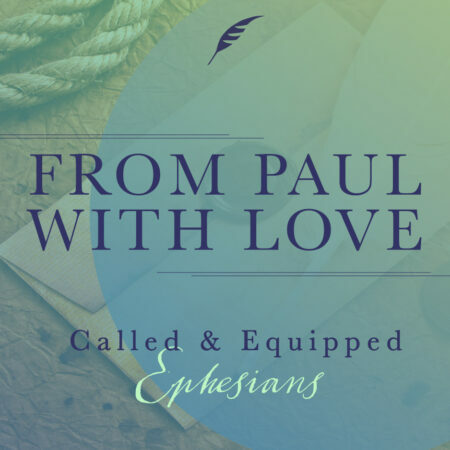 Luis Castellanos gives a message on Ephesians 2:1-10. Dave York gives a message on 2 Timothy 3:16-17. Dave Ruble gives a message on Matthew 18:10-14. Bill Heard gives a message on Matthew 18:1-6. Luis Castellanos gives a message on Matthew 17:24-27. Dave York gives message on Matthew 17:14-21.